This pure Ameraucana line lays prolific numbers of blue eggs. We maintain this line to showcase the multitude of color ranges that one breed of poultry can possess. Adding these to your flock wont fill your belly with eggs but will captivate you with their personality. 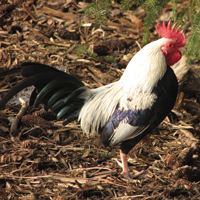 Roosters tend to be both bold and insouciant. 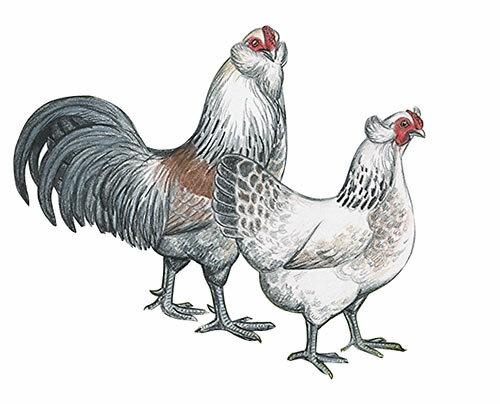 Hens are active, bordering on flighty, but well aware if you have treats! 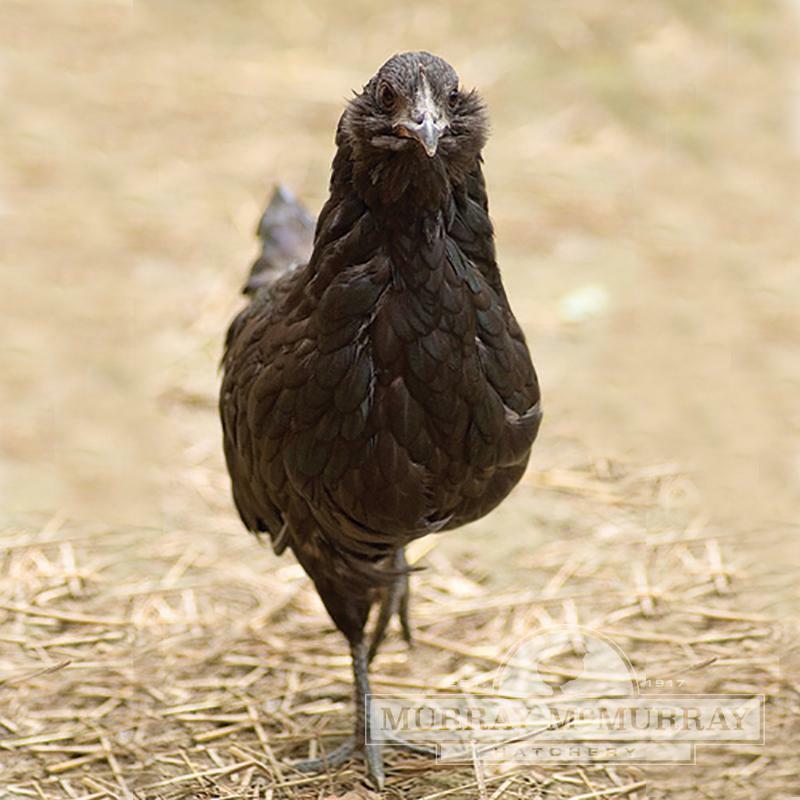 Can you order the amerucana bantam female only? I only see available in straight runs. 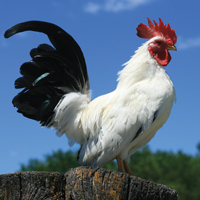 Sorry, we do not offer sexed bantams of any breed. All bantams are sold as straight run (unsexed) baby chicks. friendly little birdsI raised these some years back. They did lay small tinted eggs fairly well that had large yolks, like I have noticed from some other smaller birds. They were very friendly and fairly calm. One of my best memories of raising chickens! They were a hoot to watch and would fly up in a tree if anything threatened them!